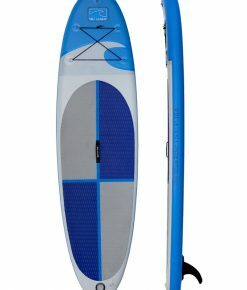 The Mini Rider 8.0 Stand Up Paddleboard brings a child specific SUP to SUP enthusiast families! 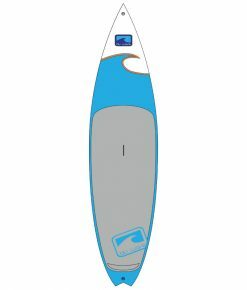 The Mini Rider is a soft-top SUP board designed to introduce the world of SUP to children age 4-11. Designed with durability in mind, our Soft-tech construction utilizes materials to extend the life of the board and withstand lots of wear and tear that those mini SUPers can give. 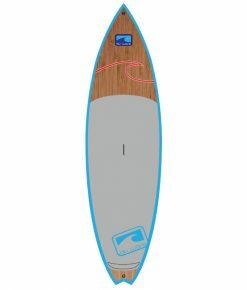 Shapers Notes: A mini version of the Easy Rider, made for flat water paddling and fun in the waves, the Mini Rider is ideal for children up to 110 lbs/49kg.With Less rocker than our signature Woody Series boards helps provide increased stability and the big volume will support paddlers up to 240 lbs/108kg. 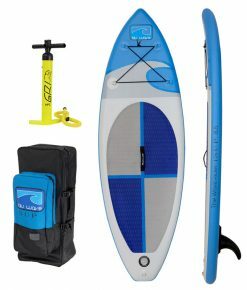 Constructed using Blu Wave’s moulded soft-tech construction, the Easy Rider is an entry level Stand Up Paddleboard designed for everyone in the family to enjoy and get started with stand-up paddle boarding. Extremely stable, the Easy Rider is also ideal for fitness/yoga enthusiasts, instructional programs, rental fleets and resorts. 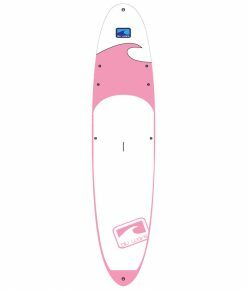 Designed with durability in mind, our Soft-tech construction utilizes materials to extend the life of the board for individual owners or those using the Easy Rider for rental or instruction. Our ultra tough EVA rails, foam top and PC bottom, provide essential protection and durability where it is needed most. 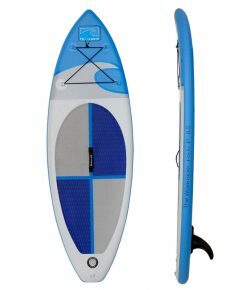 Constructed using Blu Wave’s moulded soft-tech construction, the Easy Rider Karma Stand Up Paddleboard adds another soft top board to our line, designed for the lighter paddler and for paddle fitness and YOGA activities. Multiple tie down points are provided for securing your paddle and pfd, and our nose attachment allows for rafting or anchoring. 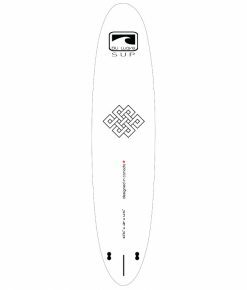 At 31”/79cm wide, the Karma model provides ample stability for yoga, coupled with its light weight soft-tech construction, we have a responsive and versatile board at an entry level price. Our ultra tough EVA rails, foam top and PC bottom, provide essential protection and durability where it is needed most. 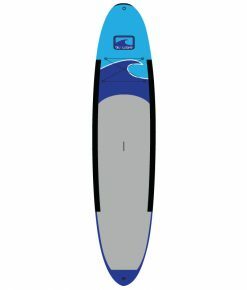 With a shape inspired by our Wave Rider line of all-rounders, the Wave Rider iSUP brings a versatile inflatable Stand Up Paddleboard to Blu Wave’s quiver. 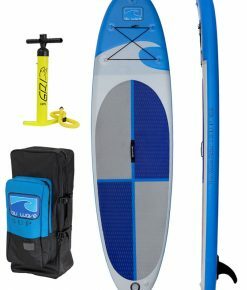 Constructed using heavy duty double layer PVC drop-stitch construction, the Wave Rider iSUP is provides maximum durability, portability and performance in an all-round inflatable, suitable for rivers, surf and flat water. Multiple tie downs for deck stowage. Includes carry bag, pump and repair kit. Shapers Notes: All-round shape board that can do it all. Removable centre fin allows you to tailor your fin choice to the conditions for each day’s unique adventure. Beginner paddlers up to 200 lbs/90kg or advanced up 250 lbs/113kg. 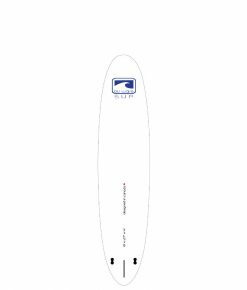 Another addition to our Wave Rider Pro line, the 8.6 has a wider outline and thicker rails than the 8.0 and 9.6, providing a shorter more manoeuvrable board with ample volume=stability for an intermediate to advanced SUP surfer. 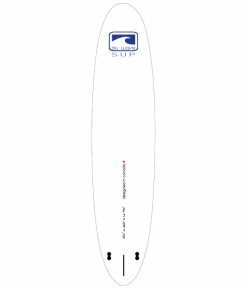 Provides enough stability for those blown out lake sessions and with its responsive swallow tail and aggressive rail profile, is a stand out in clean ocean conditions of all sizes. Available only in “Woody” Edition using our epoxy bamboo sandwich construction (“EBS”). Shapers Notes: Inspired by big wave surf “gun” surfboards. Piercing nose and swallow tail. 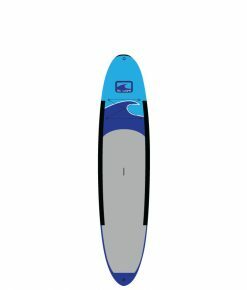 Beginners up to 150 lbs or advanced SUP surfers up to 220 lbs. Wave piercing nose. 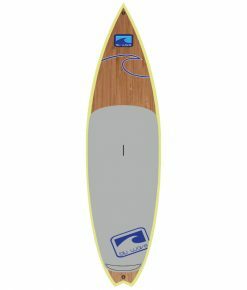 “Woody” Wave Rider Pro Stand Up Paddleboard, using our epoxy bamboo sandwich construction (“EBS”). 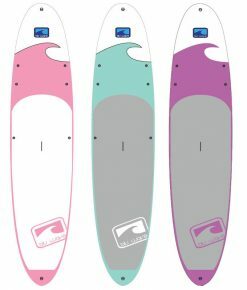 The Wave Rider Pro is Blu Wave’s performance wave board. 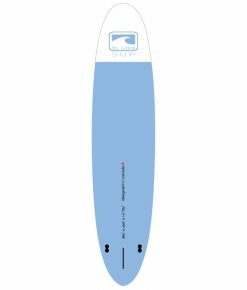 At home in waves of all sizes, this surf specific SUP with its pointed nose and swallow tail provides great acceleration off the top and enhanced carving ability. Shapers Notes: Inspired by big wave surf “gun” surfboards. Beginners up to 150 lbs/68kg or advanced SUP surfers up to 220 lbs/99kg. 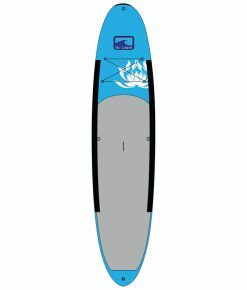 Our Wave Rider line of all round Stand Up Paddleboards are great all round boards for flat water paddling, fitness, yoga or small waves. Multiple tie down points on the deck provide attachment points for gear for day cruising, or tie downs for fitness attachments/yoga. 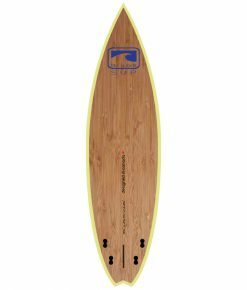 The all-round shape is forgiving and will provide ample stability for beginner paddlers. 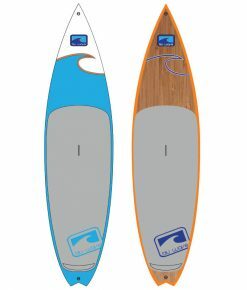 Shapers Notes: Based on our original Woody shapes, the Wave Series 10.6 is a perfect all round board that can do it all. Beginner paddlers up to 160 lbs/72kg or advanced up to 200 lbs/90kg. Our Wave Rider line of all round Stand Up Paddleboards, the Wave Rider 10.6 and 11.6, are great all round boards for flat water paddling, fitness, yoga or small waves. Multiple tie down points on the deck provide attachment points for gear for day cruising, or tie downs for fitness attachments/yoga. The all round shape is forgiving and will provide ample stability for beginner paddlers. 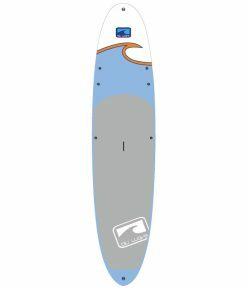 Shapers Notes: Based on our original Woody shapes, the Wave Series 11.6 is a perfect all-round board that can do it all. Beginner paddlers up to 220 lbs/99kg or advanced up to 240lbs/108kg.